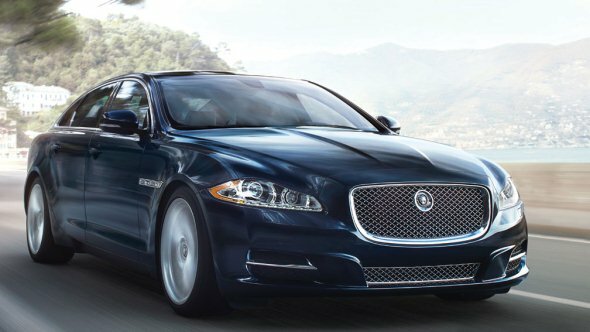 Jaguar and Land Rover (JLR) owned by Tata Motors is planning to assemble the Jaguar XF sedan in India from next fiscal (April 2013 onwards). By assembling cars via the CKD (completely knocked down) route, the company will be able to price the XF lower. At that time, the company hinted that it may assemble other JLR models and also setup an engine plant based on the demand in the market. Now, since the XF has been received well in the Indian luxury market, JLR is planning to assemble the car locally. The XF is offered in three different engine variants. The XF Diesel S; powered by a 3.0-litre V6 motor that puts out 271 Bhp of power, the XF V8; powered by a 5.0-litre V8 motor that puts out 380 Bhp of power and the XFR; powered by a 5.0-litre V8 motor that churns out 503 Bhp of power. The XF (Rs. 49.31 lakh – Rs. 79.21 lakh) competes with the BMW 5-series (Rs. 38.59 lakh – Rs. 58.80 lakh) and the Audi A6 (Rs. 38.76 lakh – Rs. 47.29 lakh). Assuming JLR reduces the prices of XF post CKD production, the XF may have an edge over the 5-series and the A6 when it comes to pricing.